As we head into Women’s History Month, we can’t help but take note of all the accomplishments of women across the globe, from past to present day. Females have been the driving force behind an incredible amount of innovation over the years, from Marie Curie, the first person of all time to win two Nobel Prizes, to Ada Lovelace, the first computer programer in history. Design is no exception. 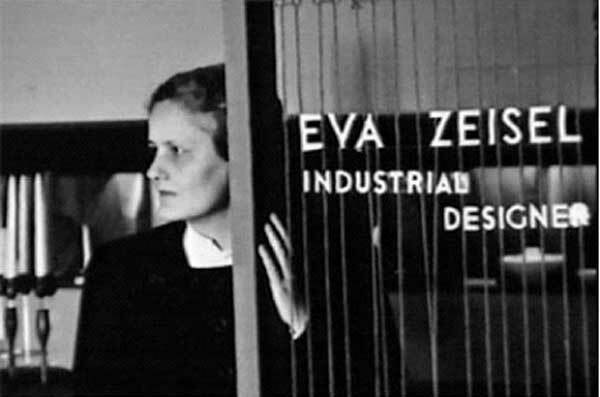 Here are nine incredible women who have shaped our modern design history. 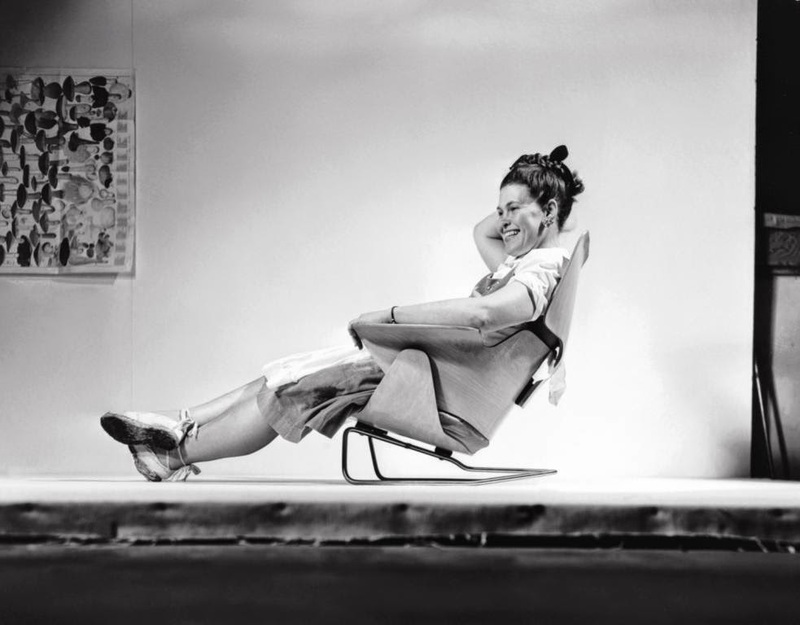 Unquestionably, Ray Eames was THE most iconic female designer in modern design history. In a time when gender equality was lacking, her husband Charles noted: “Anything I can do, Ray can do better.” Born and raised in Sacramento, Eames studied with the German Abstract Expressionist Hans Hofmann in New York City, and then continued her education at the Art Academy in Cranbrook, Michigan (where she met Charles). The couple worked together to create high quality objects at reasonable cost by using new materials and technology. 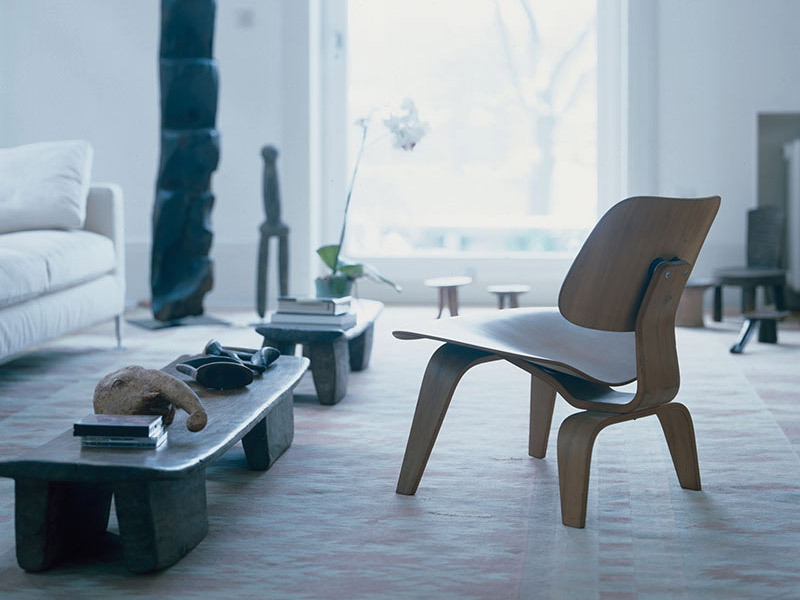 One of our favorite Ray Eames designs is Lounge Chair Wood (LCW) because it was the pioneer in two-directional curve created from laminate plywood (unseen by the world at that point in time). 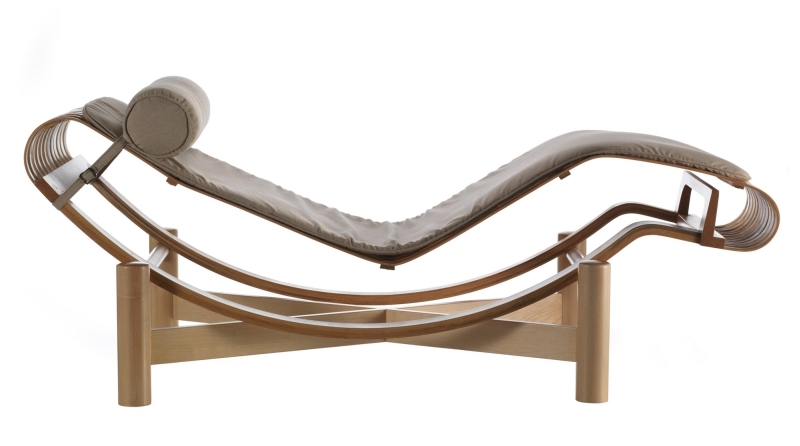 This is much more complicated in construction than the more popular Eames Lounge Chair, which only has single curvature bent wood. Ray was much more involved in the design of the LCW; while Charles was designing for the war effort, she experimented with processes to create the curved plywood. 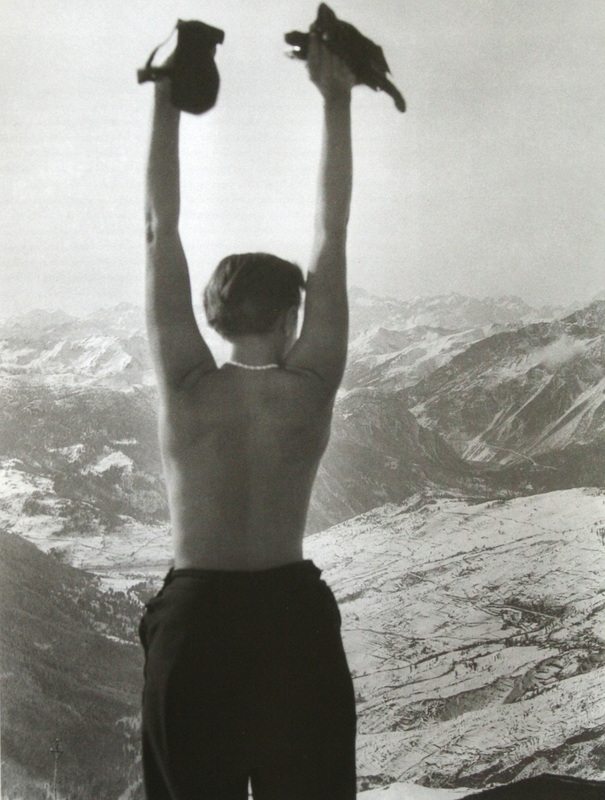 Known for her ability to carry through ideas and her familiarity with the metal technologies and tubular steel of the time, Charlotte Perriand embodied Ecole de l'Union Centrale des Arts Décoratifs’ slogan of “Beauty in Utility.” Originally rejected by the 20th century architectural icon Le Corbusier, Perriand transformed her rooftop apartment into an exhibit called “Bar in the Attic” -- and then invited him to visit. 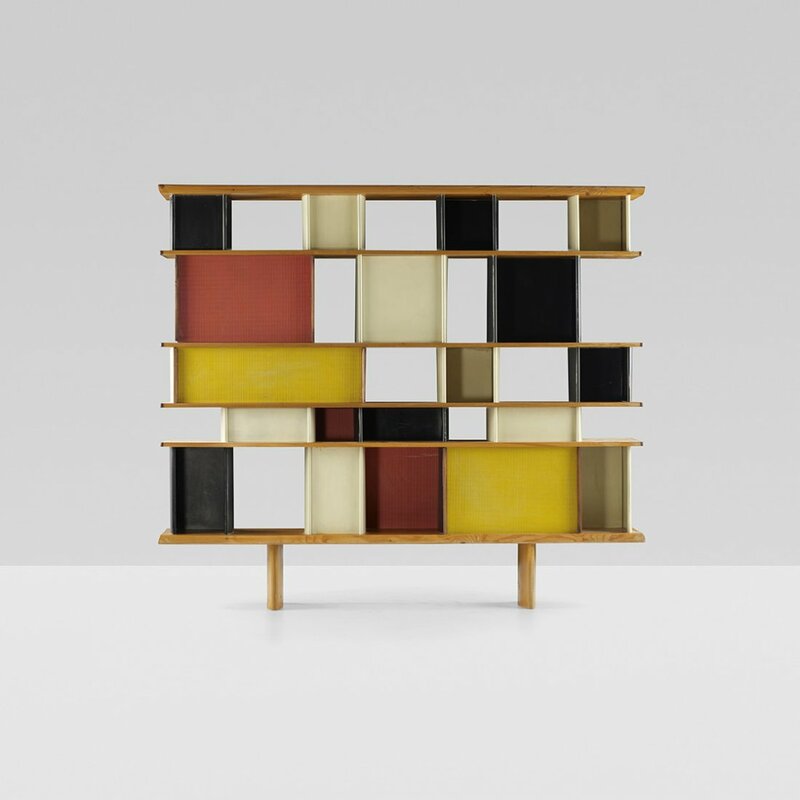 Le Corbusier hired her on the spot and put her in charge of his furniture designs. In 1940, Charlotte was invited to Japan to advise on products for export but ended up stuck in the French-controlled Vietnam. Nonetheless, she continued learning, studying local materials and techniques. 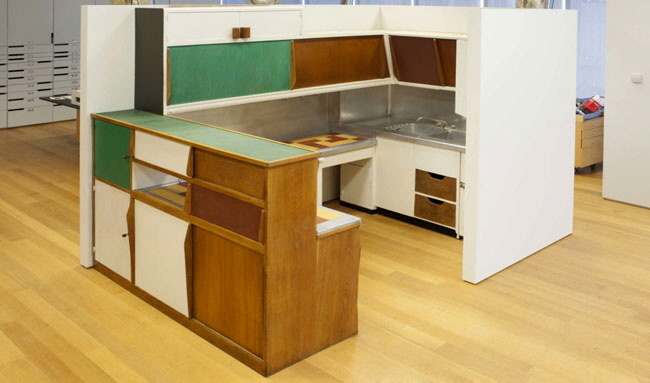 Charlotte was very interested in designs that liberated women, such as the kitchen unit she designed for the Unité d'Habitation. It separated the dining dining room with only a countertop which allowed women to be part of the conversation while they prepared the meals. Her career spanned 75 years, until her death in 1999. In the early 1900s, Zeisel started her career designing for factories in Germany in Russia, eventually becoming the Artistic Director for the china and glass industry. Her work was known for its fluid curves and softer edges, and she often spoke out against the strict rules of modernism (she believed such pieces “lost their magic”). 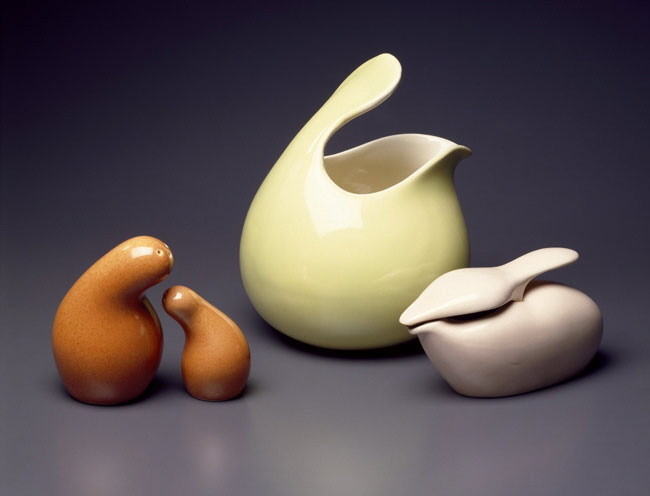 Some of our favorites from Zeisel include the Town and Country creamer from 1945, and a baby oil pourer in the shape of a rabbit from 1940. 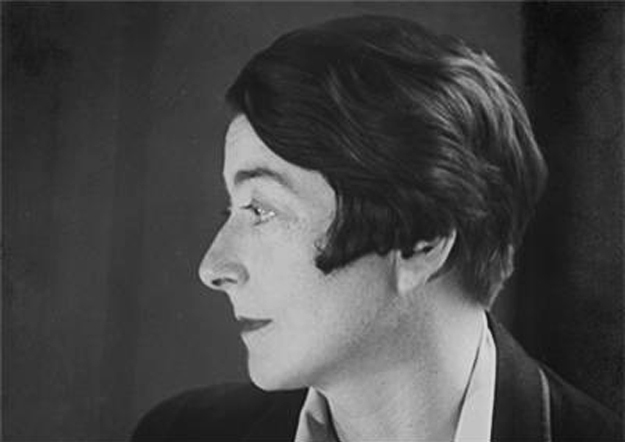 Originally intending to become a painter, Eileen Gray attended the Slade School of Fine Art just before the turn of the 20th century. After a friend asked her to decorate an apartment, her interest instead turned to interior design. 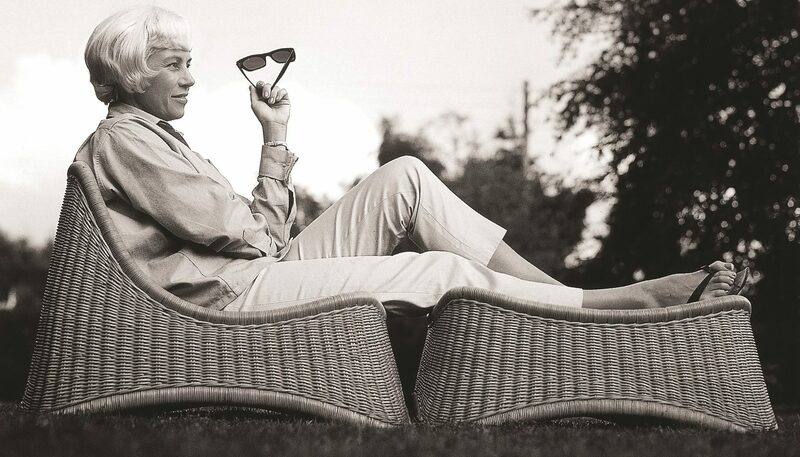 She ended up designing most of the furniture for the decor, including her famous Bibendum chair, which was heralded as innovative by several art critics. 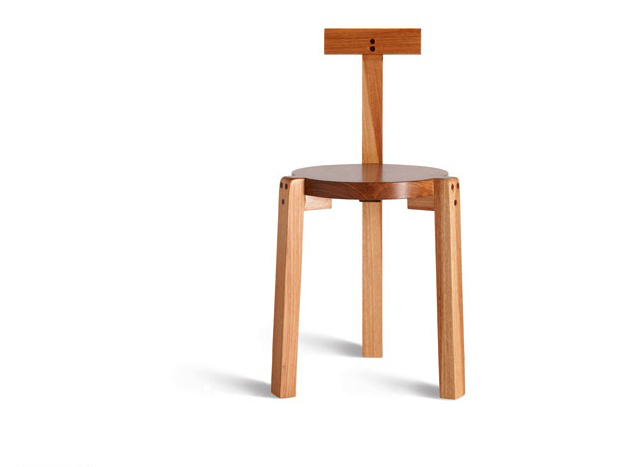 Nana Ditzel is a Danish furniture designer who (along with her first husband Jørgen) won many design competitions, including the Milan Triennale and the prestigious Lunning Prize. 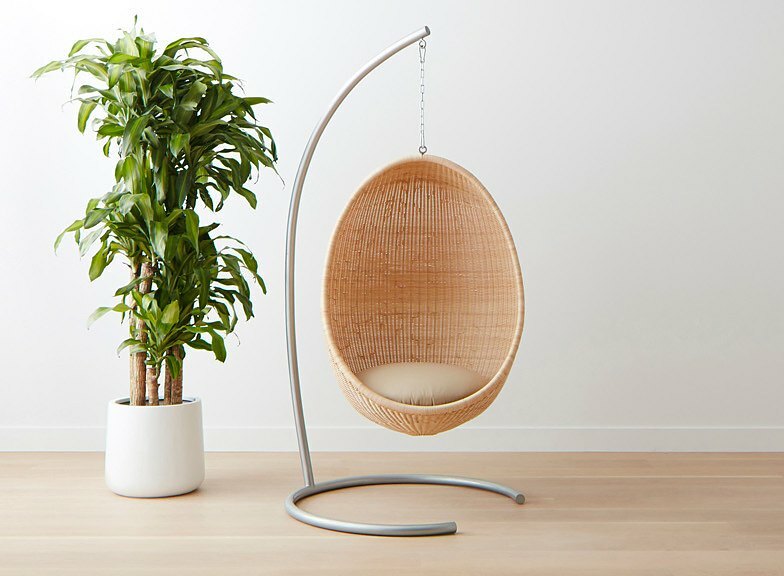 The couple’s first piece of wicker furniture was a hanging chair produced in 1957. When Jørgen unexpectedly passed away in the 60’s, Nana moved to London where she started to experiment with synthetic materials such as foam, plastics and fiberglass. 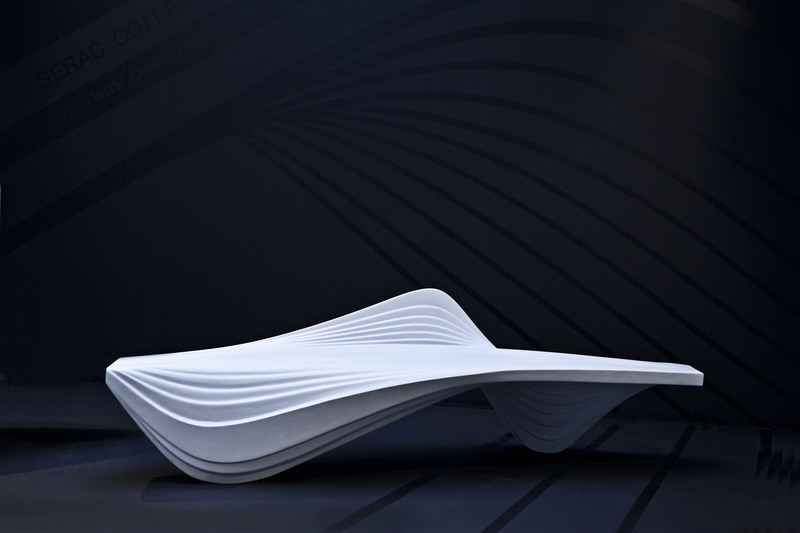 She was inspired by the way these materials could be formed and molded into nearly any shape. 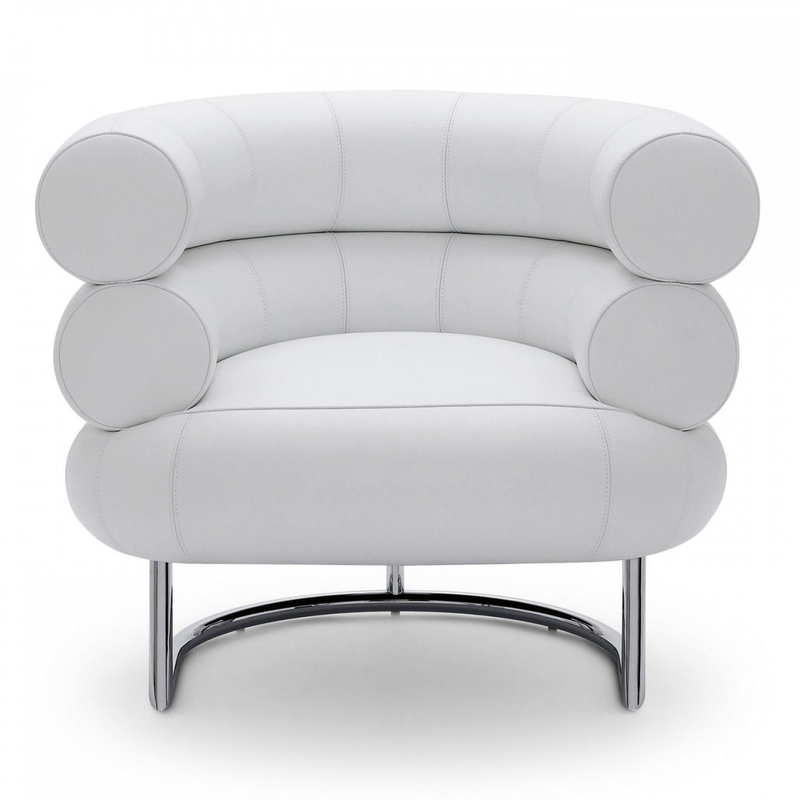 In terms of commercial success, her greatest design legacy was the stackable Trinidad chair, which was introduced in 1993. 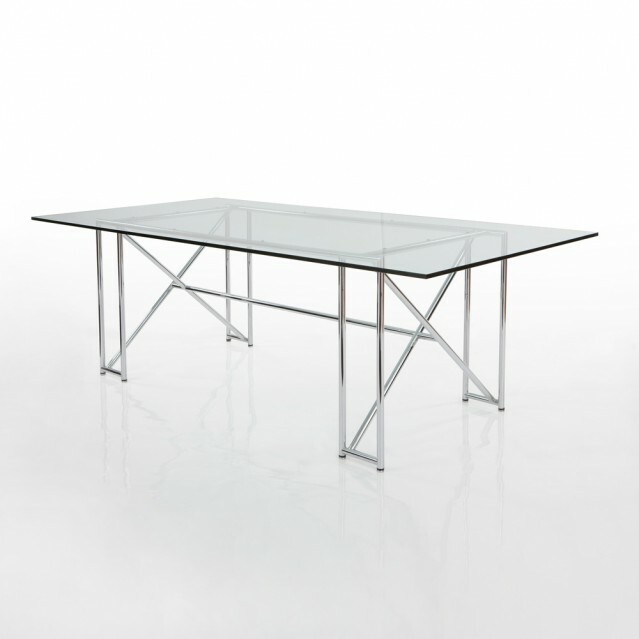 The lightweight piece became an instant hit, at one point selling more than a thousand units per month. Best known as one of the top modernist female architects, Lina Bo Bardi also had a knack for designing funky, economical furniture. Lina was born in Italy but immigrated to Brazil in the 1940s, where she founded the magazine Habitat, one of the most influential architectural magazines in Brazil (and beyond). 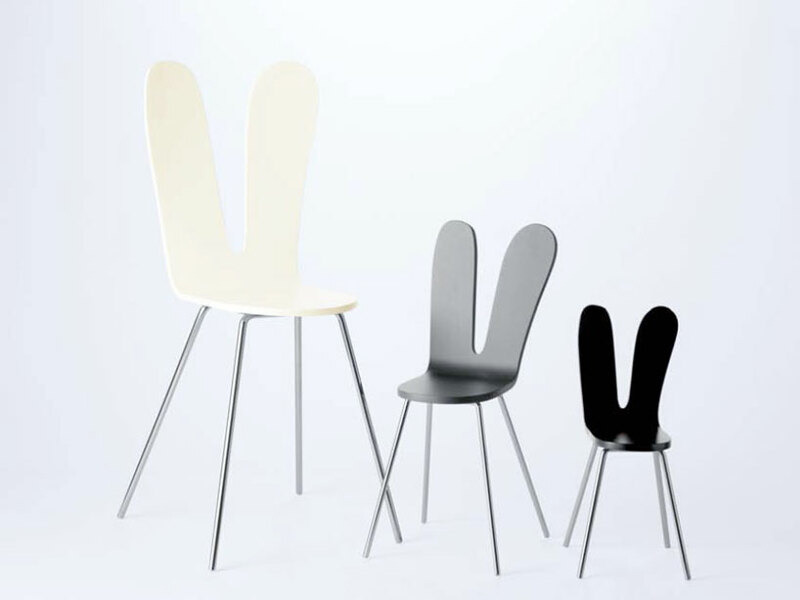 Bardi's chairs in particular pay homage to her unfussy aesthetic. Her designs evoke an organic feel, both in style and material. 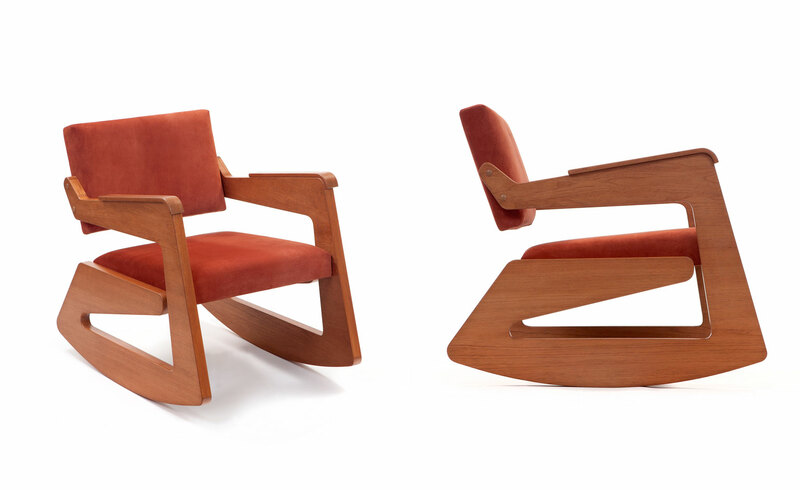 She strove to create pieces that were simple and raw, which led to furniture that is both unique and approachable, such as the Giraffe Chair and the Balanço Rocking Chair. Mimi Vandermolen was born in Netherlands and then immigrated to Toronto, Canada to study at the Ontario College of Art and Design. 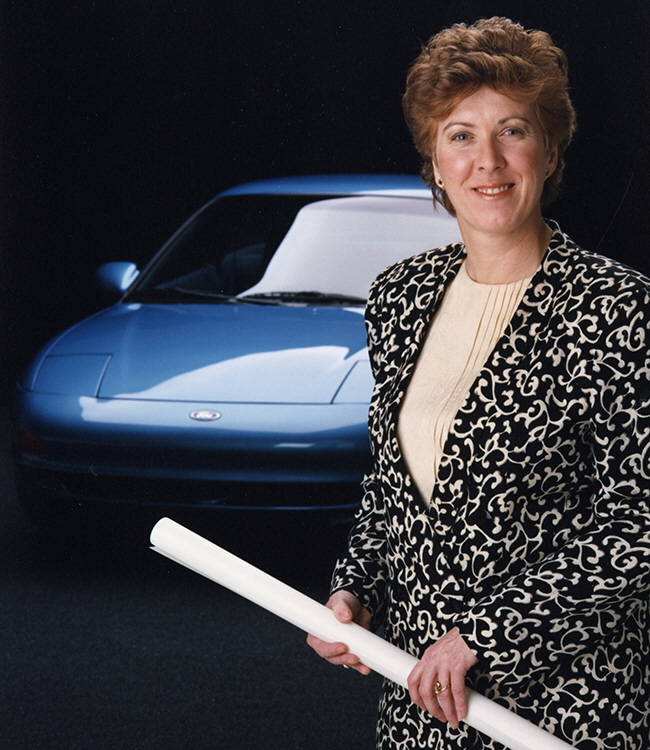 Mimi was the first woman to graduate with an industrial design degree in 1969. After graduation, she worked at the home appliance company Philco, and then later moved on to Ford. Mimi started out as a trainee working on the exterior of the Mustang II but truly made a name for herself when she started on the interiors. 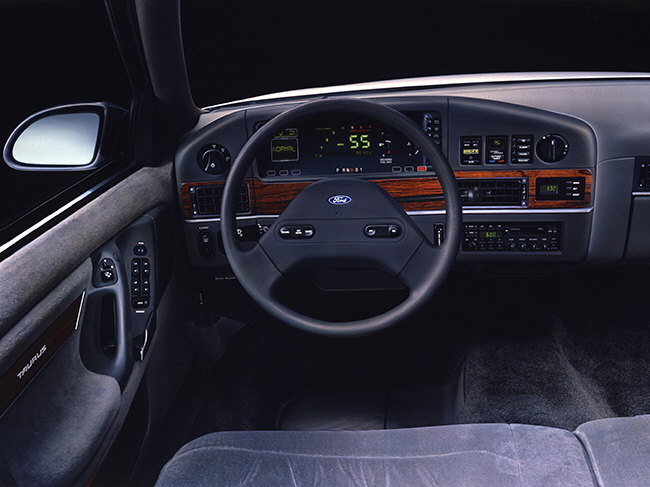 Vandermolen is best known for leading the interior designs of the Ford Mustang II, Granada, Grand Marquis, Crown, Victoria, Tarus, and Pinto. 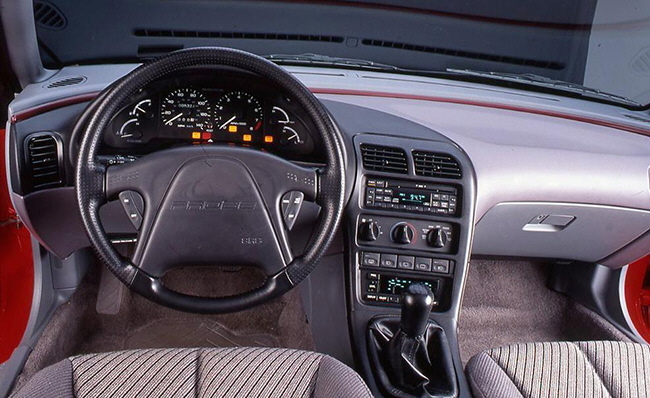 Among other things, she pioneered the tactile controls on the steering wheel and instrument panel of these models. 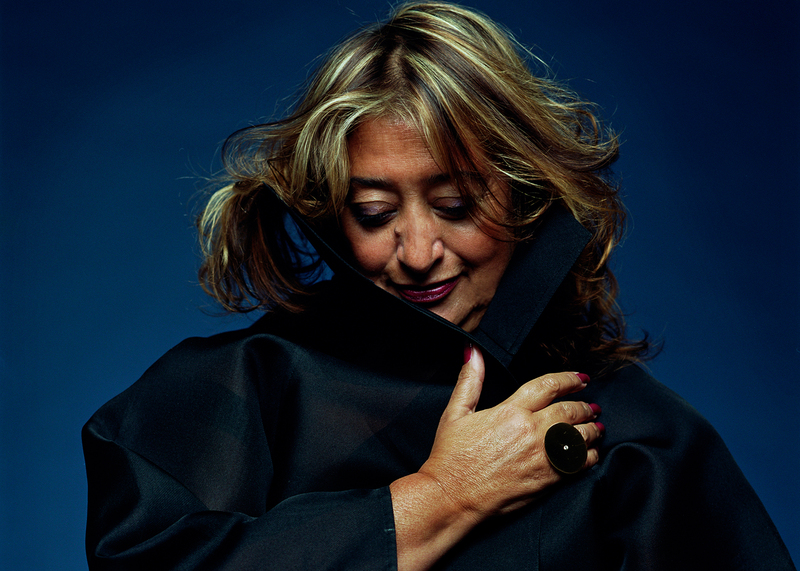 Zaha Hadid was a mastermind architect and designer. Iraqi born and British trained, she was the first woman to receive the Pritzker Architecture Prize, in 2004. Her office has worked on a total of 950 projects of various scales, operated in 44 countries, and boasted a staff of 400 from 55 countries. Known as the queen of curves in architectural designs, her product designs are said to have brought her larger-than-life aesthetic down to earth. She has an endless portfolio of products: from jewelry to furniture to 3D printed footwear and even prototype cars and yachts. 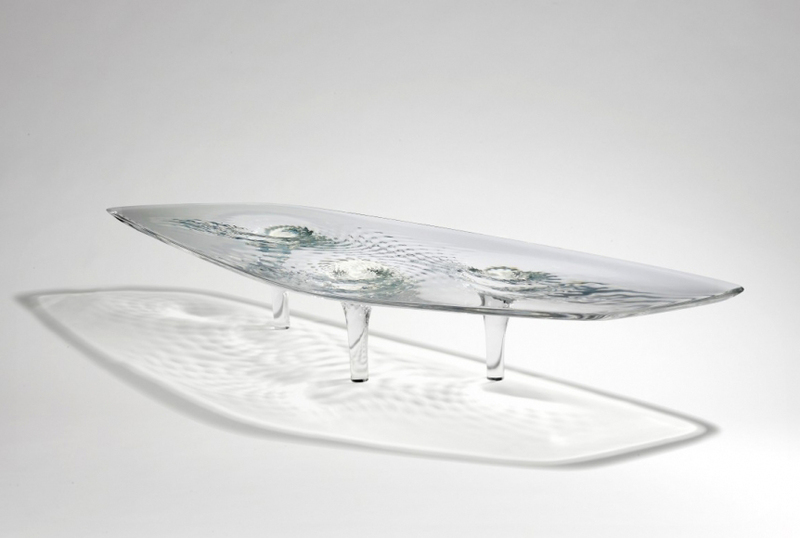 Some of our favorite pieces from Hadid’s large collection of work are her tables and couches. 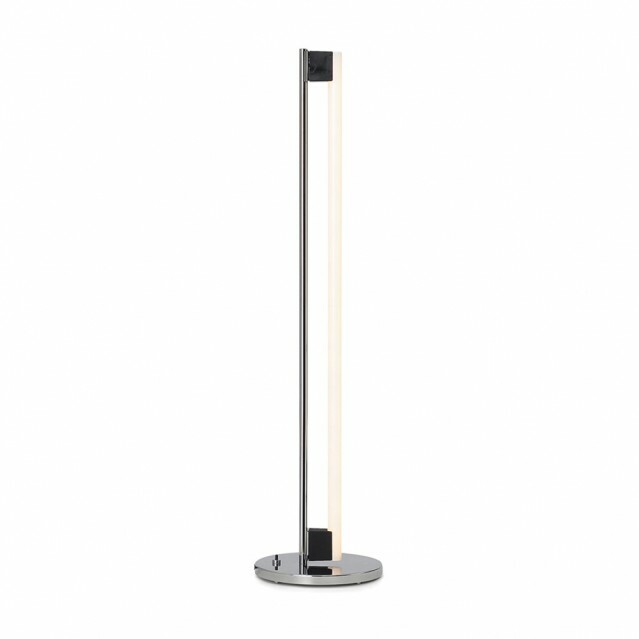 They are very fluid, unusual, and a departure of what most people would consider as practical. 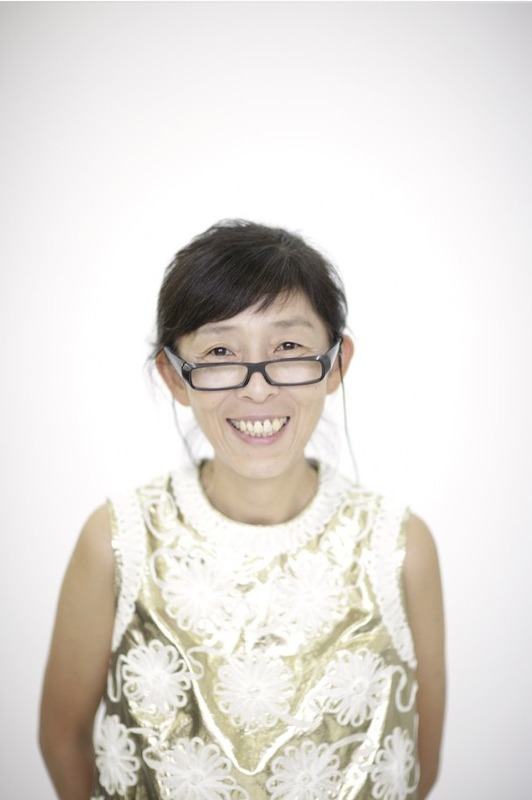 Kazuyo Sejima along with her partner Ryue Nishizawa form the starchitecture group SANAA. Their architecture work is known to have clean modernist elements such as slick, clean, and shiny surfaces made of glass, marble, and metals. In 2010, the duo was awarded the Pritzker Prize (the equivalent of the Nobel Prize of architecture). That same year, Sejima was appointed director of architecture sector for the Venice Biennale, which she curated for the 12th Annual International Architecture Exhibition. She was the first woman ever selected for this position. 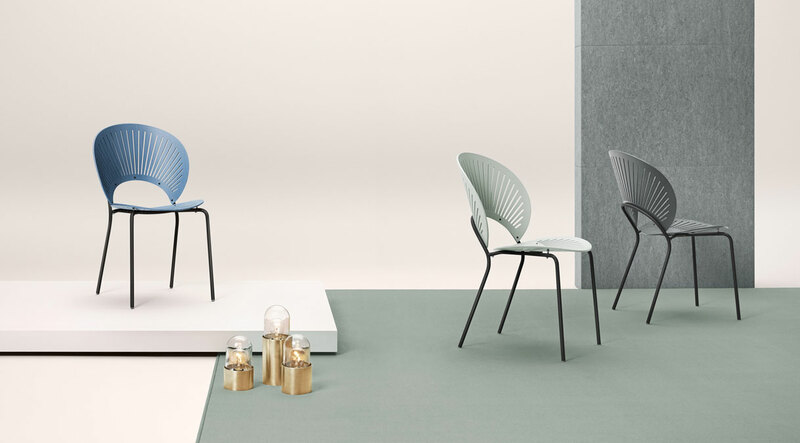 SANAA has designed everything from chairs to watches to vertical museums. 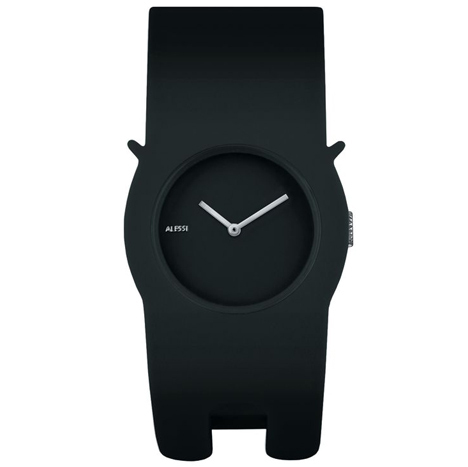 All of their products are very craft-like, minimalist, thoughtful, compact, and sometimes “kawaii,” or cute. While not all of these features are present in all designs, you can easily tell that each design focuses on at least one of these features. In Japanese society (even now), women are typically stay home moms. Sejima serves as a role model for contemporary Japanese girls who aspire to work in design.